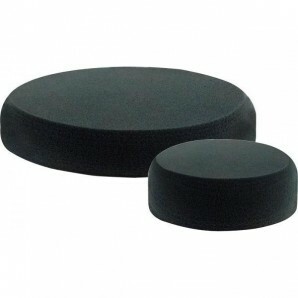 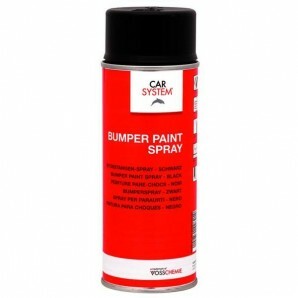 Uniflex Glas Fast-Primer is a black primer, especially designed for the ceramic strip on car windows. 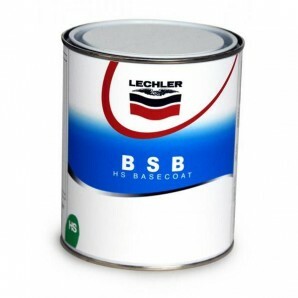 It ensures the complete protection of the glass glue against harmful UV rays, which can damage the glue. 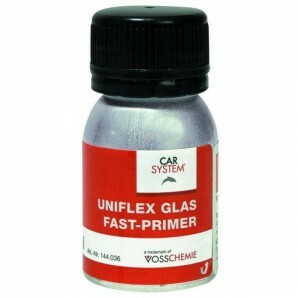 Uniflex Glas Fast-Primer is a special black primer. 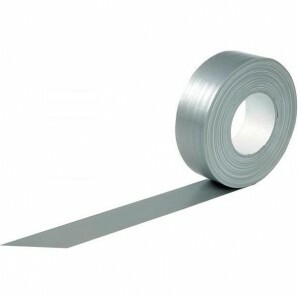 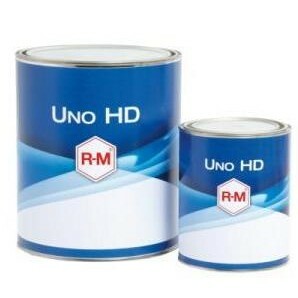 It ensures the complete protection of the adhesive by creating a barrier against harmful UV rays, which can lead to the degradation of the adhesive. 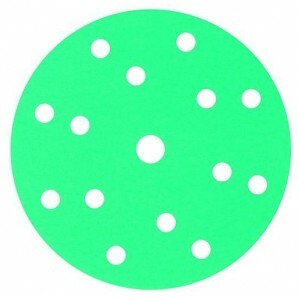 It is also an adhesion promoter. 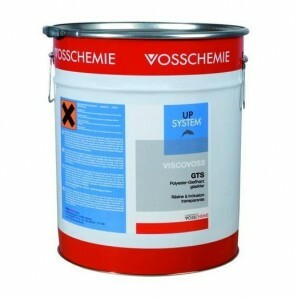 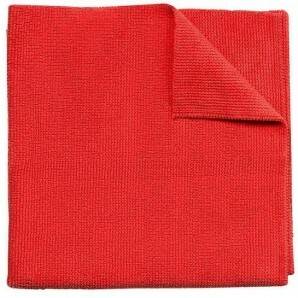 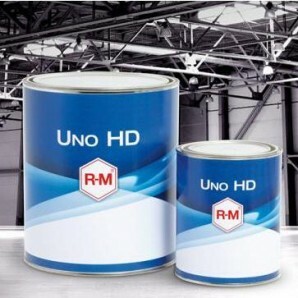 Always to be used in conjunction with Uniflex Glas Fast Cleaner.